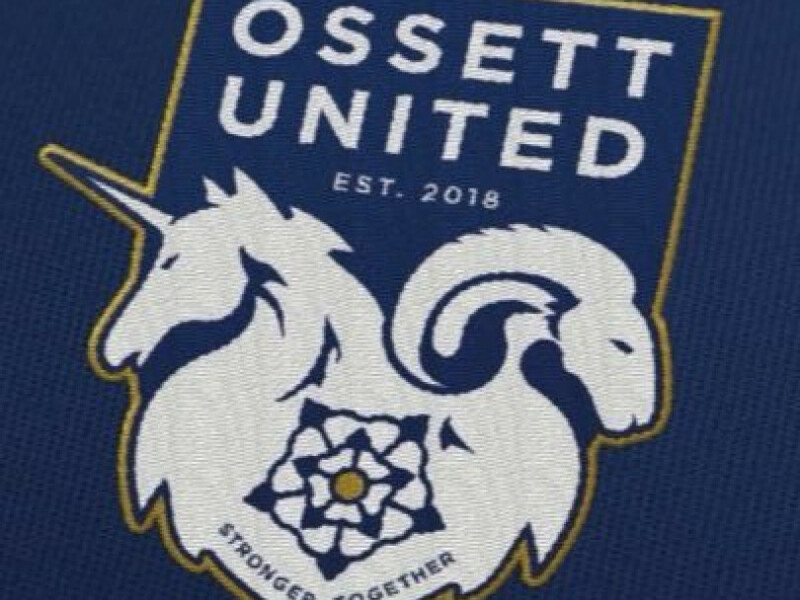 OSSETT UNITED manager Andy Welsh says that his side need to start “stepping up” as they look to push back up the league table. They sealed a thrilling 4-3 victory over Frickley Athletic last weekend for a first league win since September, which took them back into the top half of the Evo-Stik East Division table. United then progressed to the County Cup semi-finals via a penalty shootout on Tuesday night, despite missing two spot-kicks in a stalemate over 90 minutes. Welsh has called for his players to step up ahead of an important run of fixtures, which starts with a trip to bottom side Wisbech Town tomorrow (Saturday). Despite their opponents’ league position, the manager acknowledged that they will need to perform, saying that “in this league you have to do that week in and week out”. “We’ve really got to start stepping up now as a club and as a group of players,” said Welsh. “We’ve now got to start showing how dominant we can be as a football club, and it starts again at Wisbech on Saturday with all guns blazing to get the win. “You can see when we start stringing a few passes together, teams won’t be able to handle us. We’ve got a streak going now and we want to keep hold of that. United have made a couple of new additions in recent weeks to help bolster their squad, with ex-FC United of Manchester striker Tom Greaves and former Rotherham and Hartlepool midfielder Andy Monkhouse signing for the club. Both scored in the shootout against Brighouse while Greaves also earned a penalty in normal time, and after the game Welsh praised the impact that both have had on the side. He said: “I think you see tonight their experience, stepping up for the penalties, how Greaves wins the penalty, albeit he does have a one-on-one chance that I’m sure he would have expected to score.